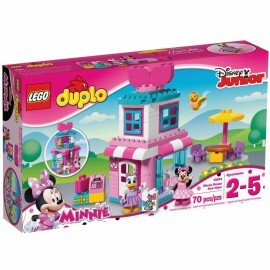 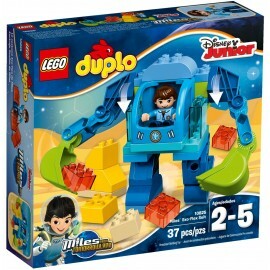 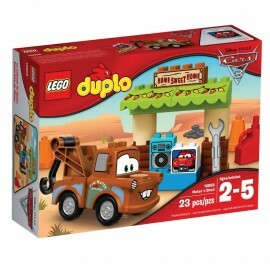 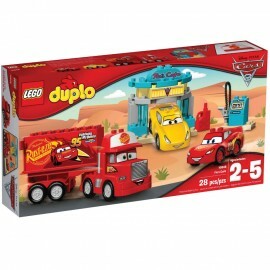 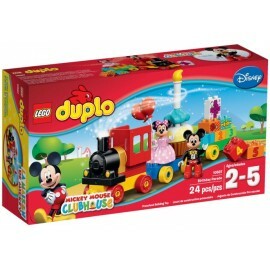 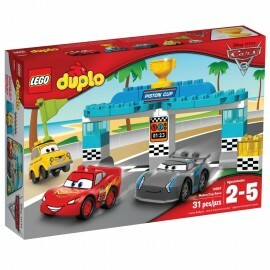 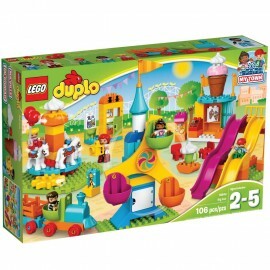 Duplo There are 32 products. 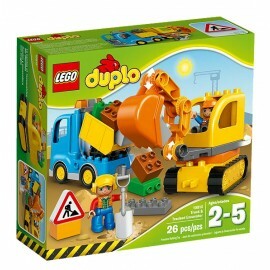 Bulldoze the construction site, bring supplies in the tipper truck, then hoist them in the crane with rotating cabin, posable arm and claw to construct your own building! 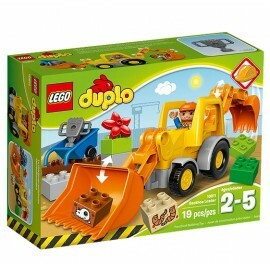 Jump into the rotating cabin of the Tracked Excavator to scoop up the dirt, then load up the truck with tipping function and drive it away. 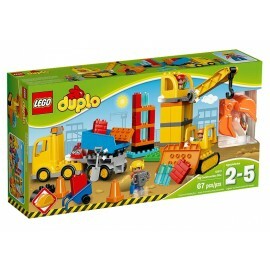 See what you can dig up with the 2 big shovels on the LEGO® DUPLO® Backhoe Loader and move the special, posable arm system for construction fun all day long. 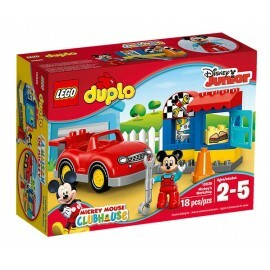 Push the train around the track and open up the level crossing to let the car through, to teach your child about traffic safety. 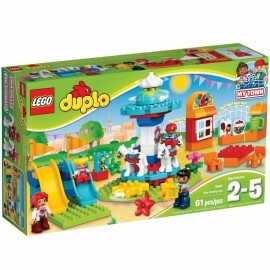 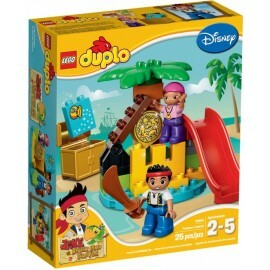 Includes 2 LEGO® DUPLO® figures. 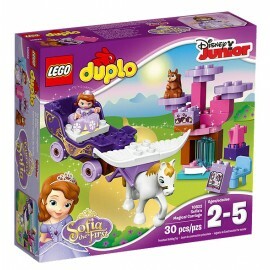 Travel in Sofia's Magical Carriage and let Minimus the flying horse take you on a royal adventure to the forest to find Whatnaught the squirrel in his revolving tree. 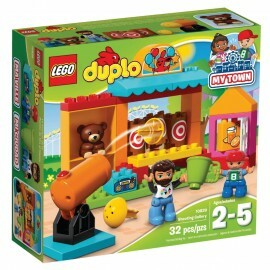 Help Doc McStuffins and Hallie look after sick pets at their clinic with a consultation table, weighing scale, feeding station, kennel, Findo the dog and a cat. 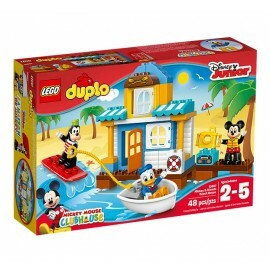 Create vacation-themed fun at the Mickey & Friends Beach House with Mickey Mouse, Donald Duck and Goofy, including a deck area, camera and a boat with wakeboard. 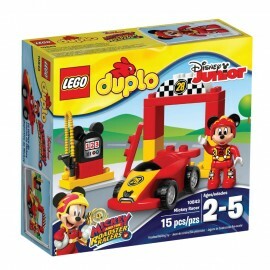 Fix the cool red car in Mickey Mouse’s Workshop with opening door, wrench, traffic cone, decorated bricks as story starters and a LEGO® DUPLO® figure: Mickey Mouse. 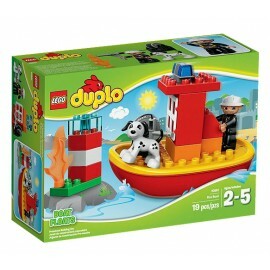 Le bateau des pompiers LEGO® DUPLO® à construire comprend une figurine de pompier LEGO DUPLO, un chien sauveteur, un phare, une flamme et une lance. 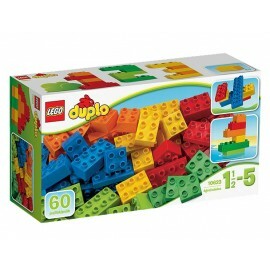 Build LEGO® DUPLO® My First Bus and use the special decorated bricks to introduce your child to ABC. 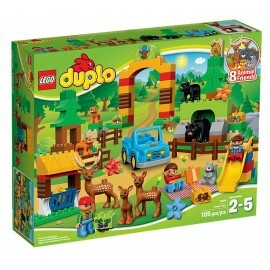 Find a family of deer at the LEGO® DUPLO® Forest: Park with 3 DUPLO figures, a car, barn, park gate and a slide plus more animal friends.